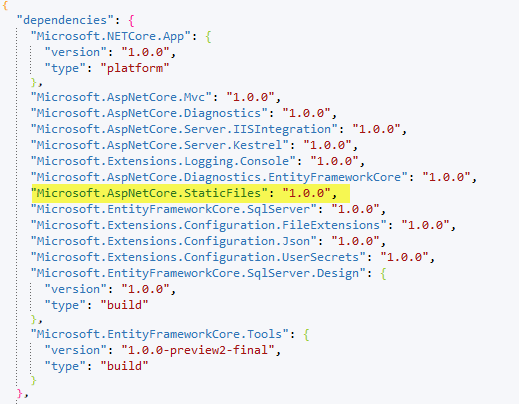 Notice that we have to format the dateAdded property back to a format which .NET can understand. So we used moment.js again to make our developing life easy. 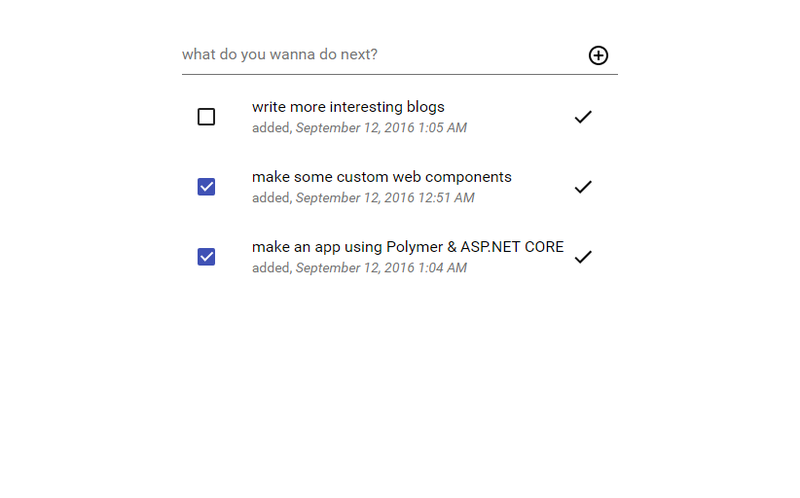 Here is the final markup of the simple-todo component.